A graduate of Michigan State University’s osteopathic medicine doctoral program, Dr. Frank Brettschneider serves as president, physician, and surgeon of Port Huron Ear, Nose, and Throat located in Port Huron, Michigan. To help him stay up-to-date, Dr. Frank Brettschneider belongs to several professional organizations, including the Michigan Osteopathic Association (MOA). 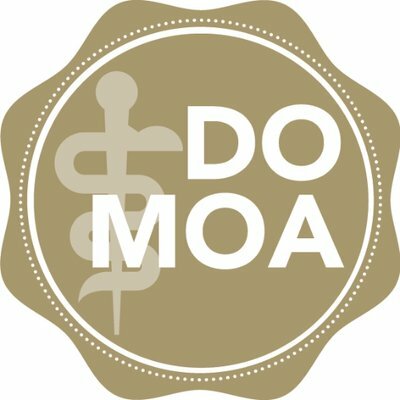 As one of the largest state-based osteopathic organizations, MOA represents more than 8,000 medical students and osteopathic physicians in Michigan. Established more than 115 years ago, the organization advances the science of osteopathic medicine, improves the overall treatment of human ailments, and strengthens osteopathic medicine in the state. In addition, MOA promotes effective patient care, advocates for its members, and offers informational sessions. One of these informational sessions occurs each summer. The 2017 Summer Conference takes place from June 15 through 18 at Mission Point Resort at Mackinac Island. Those in attendance have an opportunity to garner 20 to 22 continuing medical educational (CME) credits. They can also meet with exhibitors to learn more about changes made within the industry and how products and services can help members adapt. As president of Port Huron Ear, Nose, and Throat in Michigan, Dr. Frank Brettschneider offers a variety of treatments for allergies. Dr. Frank Brettschneider and his colleagues make use of sublingual immunotherapy, a non-injective treatment methodology. Sublingual immunotherapy offers preventive care for allergies by increasing tolerance to the allergen over time. It involves first determining the patient’s specific sensitivities. This information then allows the treating physician to prepare or prescribe a targeted allergen extract, which the patient places under the tongue for up to two minutes before swallowing. The patient repeats the process at home, three to seven days per week for approximately three to five years, depending on individual needs. Sublingual immunotherapy currently stands out as the first preventive treatment not to require injections at an allergist’s office. It enables patients to self-administer, provided they adhere to specific dosage instructions and remain watchful for potential reactions, which may require treatment cessation and/or medical attention. It is currently available off label and for certain inhalant allergies, including dust mites and ragweed. Dr. Frank Brettschneider, who heads an otolaryngology practice, helps patients with nose, ear, and throat conditions, including sleep apnea. In addition to seeing adults with the condition, Dr. Frank Brettschneider has treated children experiencing the sleep disorder. Children with sleep apnea, a condition in which their breathing becomes blocked during the night, can experience a number of negative side effects on their overall health and well-being. For instance, they might have headaches or feel sleepy during the school day due to poorer-quality sleep at night. Parents often have a tough time waking up a child with sleep apnea in the morning. They might also notice that the child snores loudly at night and breathes through his or her mouth. 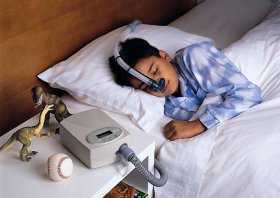 Sleep apnea in children has a number of possible causes. For instance, larger-than-normal adenoids and tonsils can partially block air flow as the child breathes while asleep. Excess weight, factors related to jaw and mouth structure, and experiencing second-hand cigarette smoke may be other contributing factors. If parents suspect that their child has sleep apnea, they should take him or her to a qualified medical professional for evaluation and treatment to address the issue as necessary. 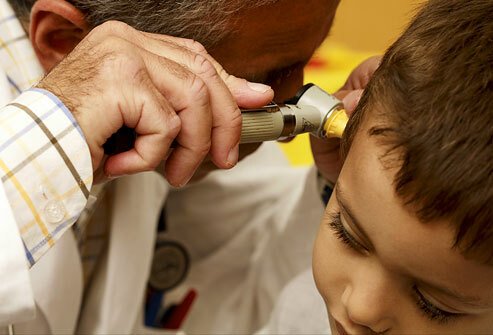 Dr. Frank Brettschneider is an accomplished otolaryngologist, surgeon, allergist, and osteopathic doctor with a private practice at Port Huron E.N.T. in Michigan. With a triple board certification in otolaryngology, otolaryngic allergy, and oro-facial plastic, Dr. Frank Brettschneider can provide a range of services to his patients for health or cosmetic reasons. One of the many services available at Port Huron E.N.T. is BOTOX injections. BOTOX is the trade name for onabotulinumtoxinA, a drug containing botulinum toxin, which is derived from the generally quite poisonous clostridium botulinum bacterium, which is also the cause of the deadly disease botulism. Botulinum toxin has been used in other contexts for years, and BOTOX was created in 1987, when an ophthalmologist named Jean Carruthers was using it to help patients with spasms in their eye region and noticed that it also made wrinkles disappear. Since then, BOTOX has been approved in 78 countries for cosmetic use, and is a very common treatment today for wrinkles and fine lines. It is generally quite safe in its current use, but there can be side effects and it’s important to get the treatment from a qualified professional. Increasingly, researchers are studying a range of possible medical uses for botulinum toxin, and it has been shown to help with severe chronic migraines, arthritis, and even for excessive underarm sweating. A small Norwegian study showed that botulinum injections into the lower half of the stomachs of 20 people with obesity helped 75 percent of them lose weight.